Work commitments meant an extended trip to the US in February, returning to visit a client in Texas. 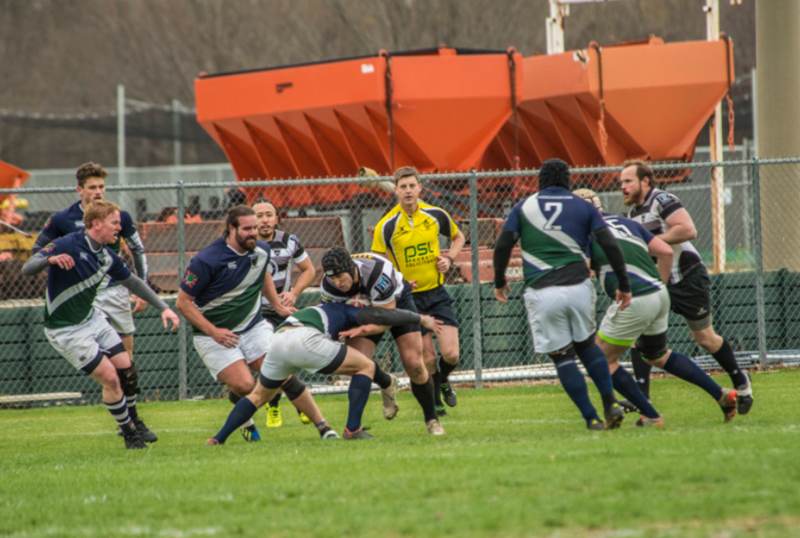 The prospect of missing three consecutive weekends of rugby, and the knowledge that Texas had two of the nine teams making up US Major League Rugby lead me to investigate the possibility of getting some refereeing in during my stay. With my wife and daughter due to join me later in the trip it also looked as though we would be heading over to Miami for a few days to meet up with some of her clients based there. It took a few emails to find the right contacts, but eventually I was linked up with Scott Green and Shawn Martin in Texas, and Ross Devonport in Florida. All confirmed that – just as here in the UK – there are always more fixtures than referees, and so any additional availability was a good thing. One of the biggest challenges stateside is the sheer size of the area being covered, and although I would have access to a rental car, I was glad that the fixtures I was given were all within 40 miles of my respective bases. 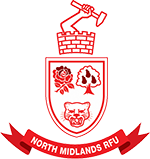 Now that I had some potential fixtures, I thought I had better get in touch with Dave Thomas to see what would be required from a paperwork perspective to ensure I was complying with RFU requirements, insurance, etc. 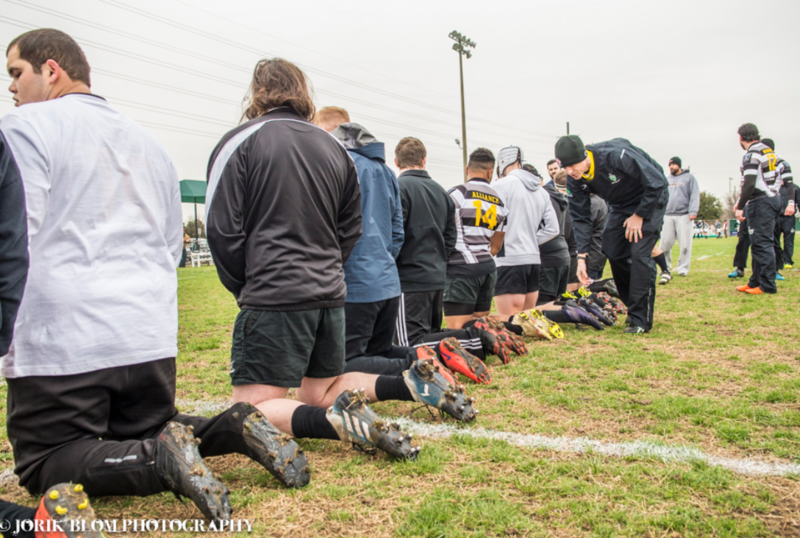 Dave confirmed that a form was required, but that it wasn’t a difficult one, and within a week I had a signed permission form stating that the RFU had approved me to referee in Texas and Florida. After discussing with the US organisers, it seemed as though the protocols were largely the same as over here – appointment via WhosTheRef, confirmation of fixture with the home side by Wednesday before the game. Arrive at the game at least an hour before for briefings/inspections, and then invitations to post game social functions. At this point the setup differs, as the games are played at public facilities (park pitches) and so teams decamp to local bars afterwards rather than having their own clubhouses. It might surprise you to hear that February in Texas is much like February in the UK. Cold and windy. After a 16 hour flight the previous day, I set out to drive to the venue, arriving to see the game before still going on, with spectators huddled in fleeces/blankets, and many sitting in their cars. With no clubhouse to change or shelter in, there was no option but to put on the full waterproof suit, beanie and try and stay warm. The pitch – whilst not up to the level of a decent club pitch – was at least well marked, and had a set of soccer/rugby posts with a double cross bar. I didn’t realise how rare this would be at the time. We kicked off on time, and settled into the game. Despite the cold, both teams wanted to play, and to play a physical game at that. The prevalence of American Football is easy to see in some of the tackling, but the players started to react to my instructions at the breakdown which helped to keep the game moving. (Thanks to Jorik Blom for the match photographs). 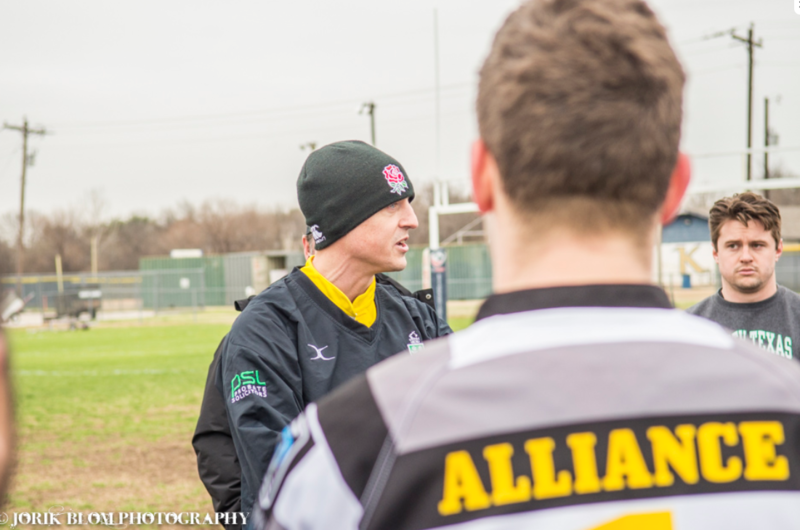 The hosts – Alliance – trailed their visitors, the Grand Prairie Mavericks by 7-12 at half time, and cheered on by their home support they scored to go 14-12 up. As we approached the final quarter, the away side were getting the upper hand and missed a kickable penalty to take the lead, and then as the clock went dead won another penalty inside the 22, just left of the posts. It was not to be as their young kicker pulled his kick, and the game finished 14-12. I stayed around for the first half next game on the pitch, which was between the reserves of the same two clubs before the cold got the better of me. Both clubs were kind enough to give positive feedback and let me know that they had enjoyed the game. 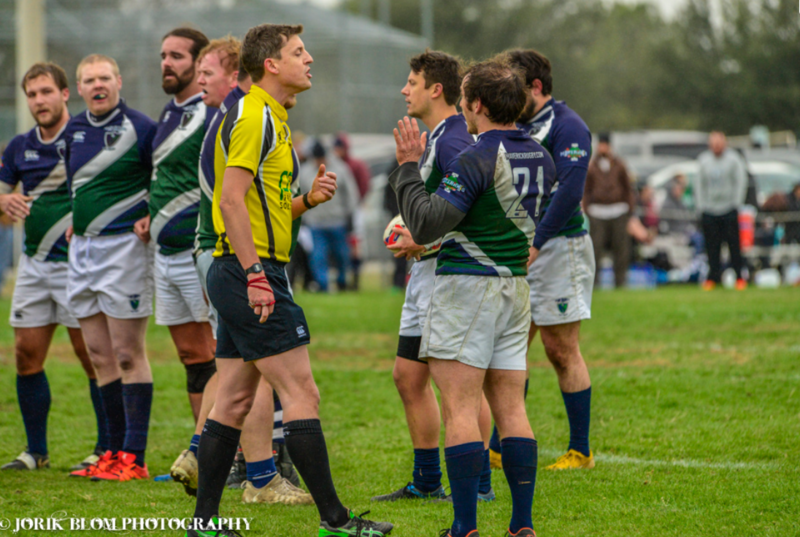 The following week I had been asked to referee a High School game between Dallas Quins Colts and Westlake High School. Westlake had travelled from Austin, which is about a 4 and a half hour drive. The weather was slightly better, but the pitch was slightly worse. Being an American Football pitch, it also had posts behind the dead ball line rather than on the goal line, which required some extra attention when teams were attacking. As with the previous week, the game was competitive and there were plenty of physical hits going in. 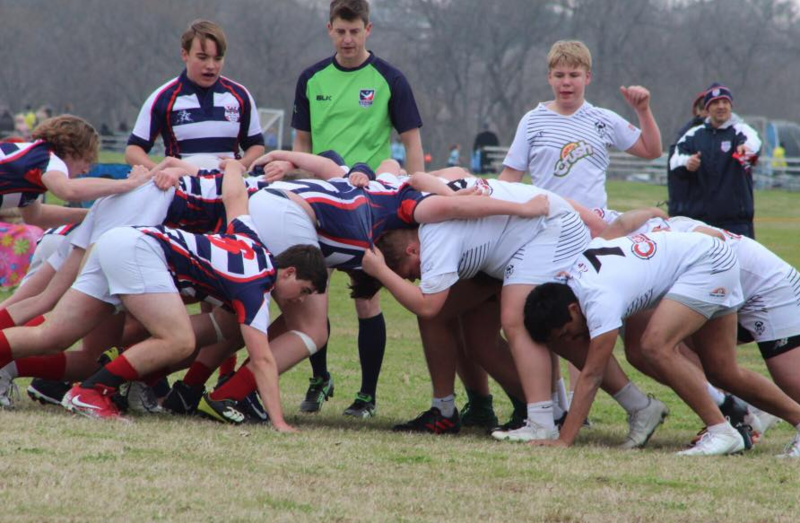 The Westlake side won 12-0 in the first fixture, and then in the ‘Junior Varsity’ game (which meant another 70 minutes for me as they didn’t have a referee) the North Texas Barbarians beat Westlake 27-15. 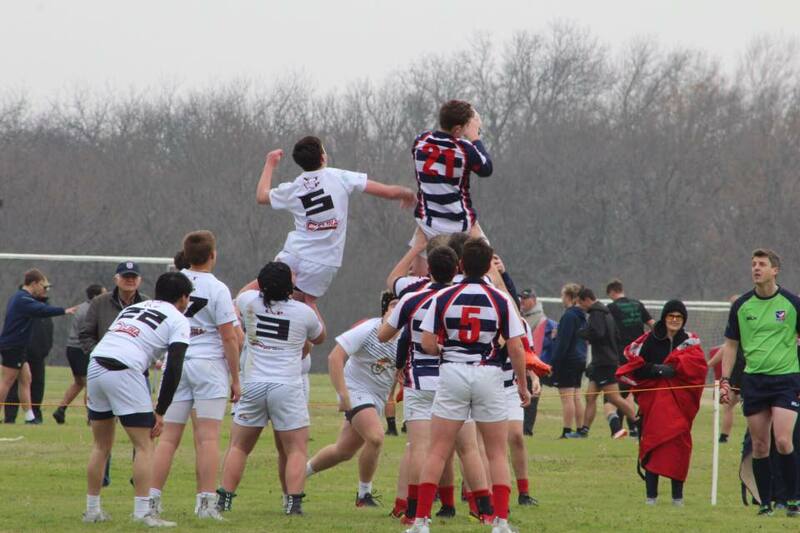 Will Hemming refereeing as Westlake High School take the ball at a line out against North Texas Barbarians. A few days later I was on a plane to Miami, hoping for warmer weather in Florida. The game I’d been given, Miami Tridents against Boca Raton, looked as though it would be a good matchup in the Florida Mens Premier Division. I had been warned however, that the pitch was ‘not the best’. As you can see from the photo above, it was a fair warning! Again within minutes of arriving I had heard a variety of accents from around the world, and with the temperature in the high 20s there was not much need of a warm up. 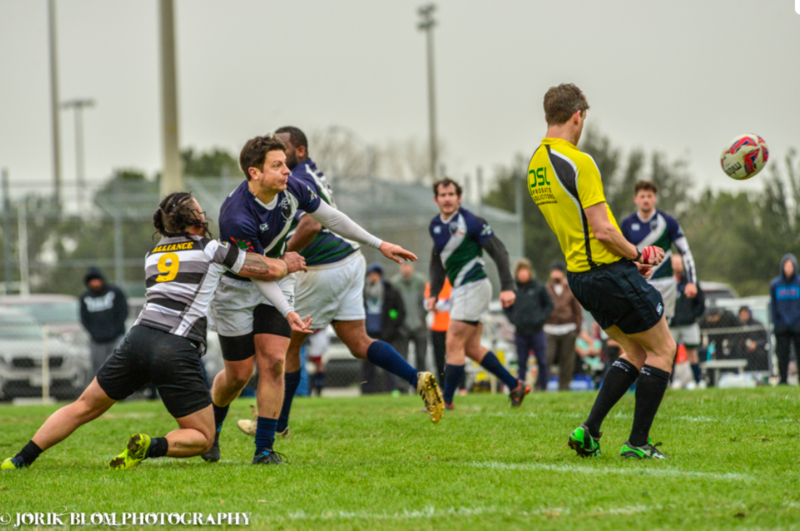 Another good, physical game of rugby followed with Miami taking a lead in the first half and then the visitors staging a second half come back to make it 18-14 as we went into the last quarter. An unexpected (and impressive, given the conditions) drop goal by the Miami fly half put them to 21-14 and that was the final score. 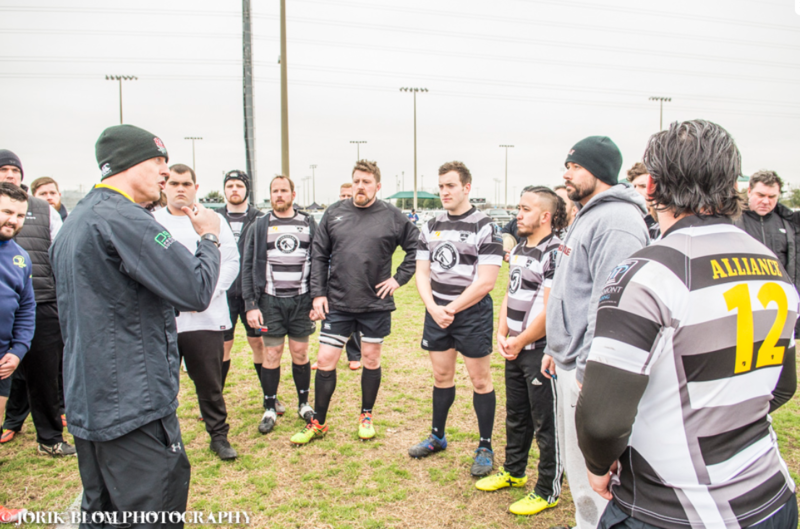 Despite the lack of changing/clubhouse facilities, there was a reasonable amount of sideline support, and at the end of the game various ice boxes were wheeled onto the pitch and beer was served. I stayed around to chat with the players and received some good feedback, as well as an invite to the post game function at a downtown pub – unfortunately I had tickets to see the Miami Heat NBA team lose instead! Here are a few photos from the Miami game, courtesy of the Boca Raton Facebook Group. 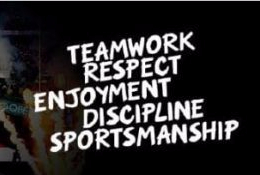 If you’ve read this far you might be interested in giving refereeing overseas a try for yourself – so here are a few notes to summarise what I found in setting this up. Whilst it’s fairly easy to find society web pages / Facebook groups around the world, you still need to get in touch with the ‘right’ person, and I found that picking up the ‘phone helped move things along. Plan in advance – it took a fair amount of email tennis to get fixtures arranged. 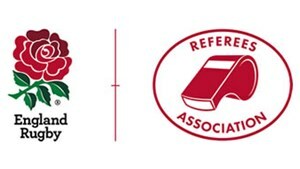 The RFU paperwork is simple but needs sign off at Society and RFU level, they also recommend you take out specific insurance (I was covered by my existing annual travel policy). Be prepared for the facilities to be ‘different’, but expect a warm welcome. 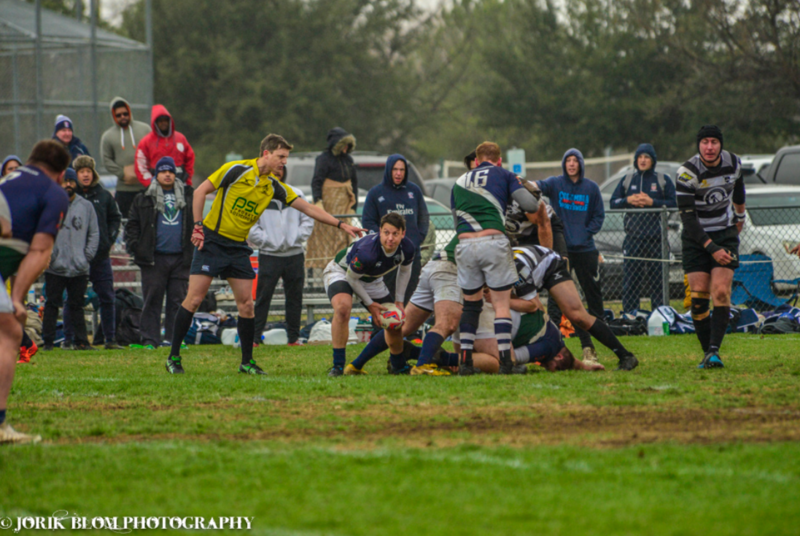 You don’t need to vary your style of refereeing, but if you’re a higher level referee, you might find yourself needing to do more ‘coaching’ of players during the game than you’re used to.